One of the strongest signs of vulnerability to sudden cardiac death is the amount of fat around the belly. Tufts University reported in its Health & Nutrition Update that in a recent study waist-to-hip ratio was the most relevant indicator. Excess belly fat, as measured by the waist-to-hip ratio, was associated with a 40 percent greater risk of dying from sudden heart problems (within an hour of symptom onset) in a new study. The Tufts Update reported, “Researchers looked at 15,156 participants in the Atherosclerosis Risk in Communities study, ages 45-64 at baseline, among whom 301 cases of sudden cardiac death were recorded over 12.6 years. Initially, all three measures of obesity tested (BMI, waist circumference, waist-to-hip ratio) were associated with greater risk; after adjusting for other conditions associated with obesity, however, such as diabetes and hypertension, only waist-to-hip was a significant predictor of risk. 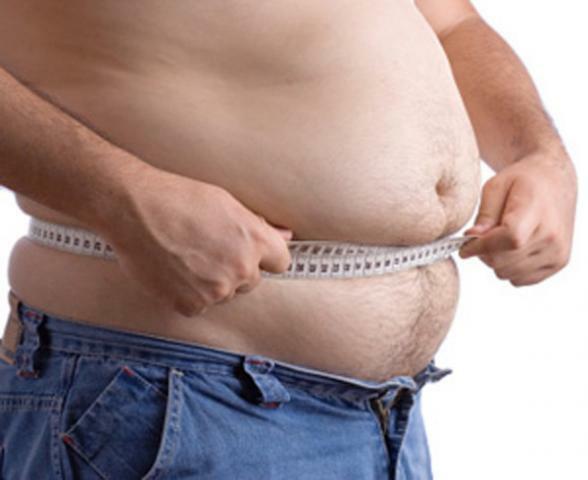 I have written about belly fat previously: What About Central Obesity?. There is also The Best Way to Trim Belly Fat, Fitness Vs Normal Weight . See also What are the dangers of a big waistline? I definitely agreed that having belly fat is dangerous in our health. I myself have a huge belly in my stomach and I work so hard to reduce my waist. Before my BMI was more than 31 and I had hypertension and tachycardia because of my lifestyle. Sometimes, we have to encourage others to exercise and take our health seriously. But unfortunately, thanks to fast food, the population of those who are overweight will just keep increasing. Congrats on working on your large waist. As I said in the post that is a very dangerous condition to your health.